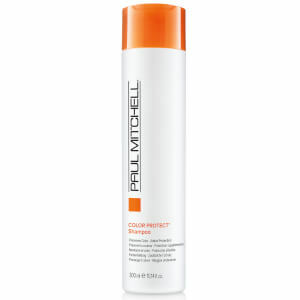 This super strong daily conditioner from Paul Mitchell helps rebuild the internal hair structure. It contains canola, soy bean and corn starch which help to soften and smooth the hair. This conditioner also contains sun protection which helps to prevent UVB damage. I purchased this daily conditioning shampoo for my partner. This is the second time I have done this. Her hair seemed slightly thinner on one side of her head. She had tried several different products to correct this but nothing seemed to make much difference. Her hairdresser suggested using this product and she has ever since. She is very happy with it and her hair seems much denser. I had been using another conditioner having run out of the Super Strong Daily Conditioner and noticed a big difference and not a good one! I have spiral curls who have a mind of their own and going back to using this conditioner has made them behave! It's a great detangler too. 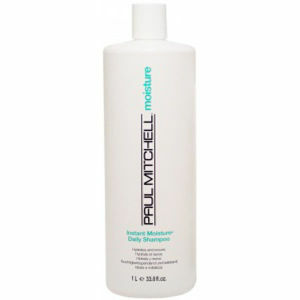 Huge Paul Mitchell fan for nearly 20 years now. Lovely thick conditioner than doesn't weigh down or make hair greasy but you can really feel the quality in the consistency of it. Lovely smell, recommended!